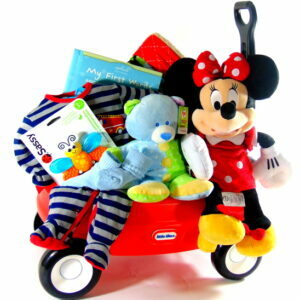 Shipping Fee Gift Baskets Toronto Free Hand Delivery. Shipping fee on gift baskets Canada. FREE local hand delivery for all our Baby, Spa and Gourmet gift baskets 7 days a week in the GTA, Toronto, Etobicoke, Concord, Scarborough, North York, Pickering, Ajax, Milton, Stouffville, Maple, Brampton, Mississauga, Richmond Hill, Thornhill, Markham, King City, Newmarket, Caledon, Oak Ridges, Bolton, Aurora, Kleinburg, Woodbridge &Oakville. Same day delivery available for all orders before 11:00 am to the GTA. All orders to the GTA after 11:00 am will be delivered next day. For all orders outside the local Toronto area will placed in a box and shipped by a courier services.